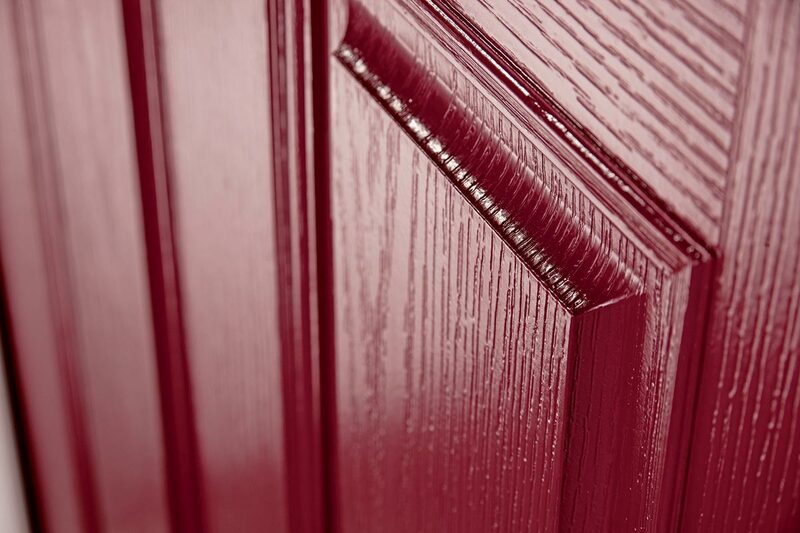 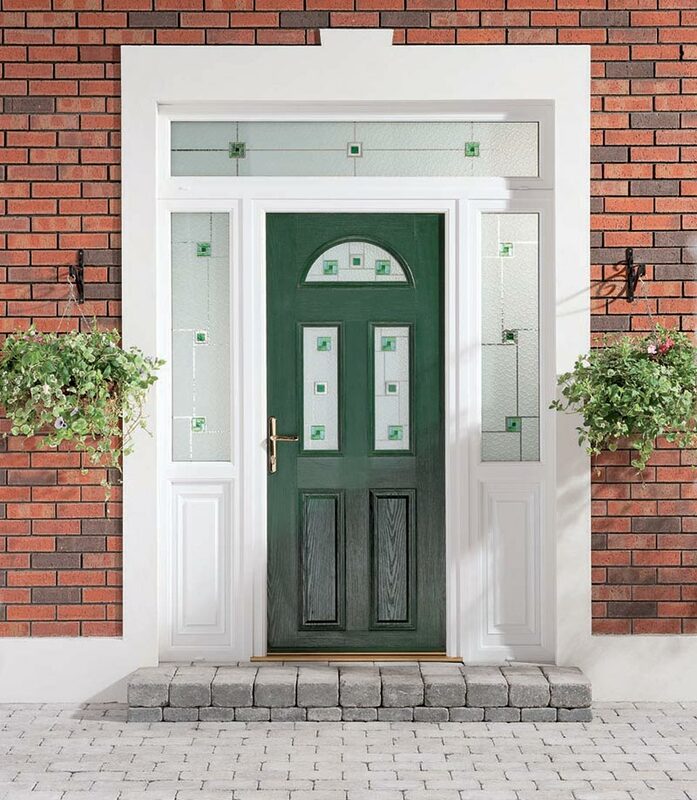 Your Residential Door(s) should be as unique as you are creating a first and lasting impression of you and your home. 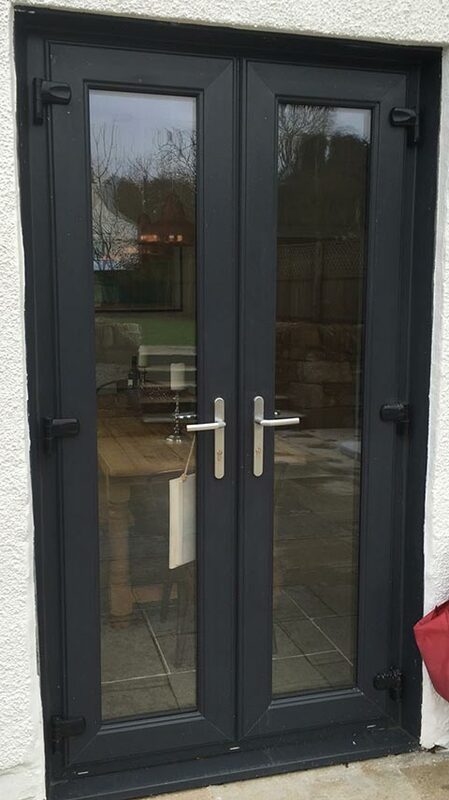 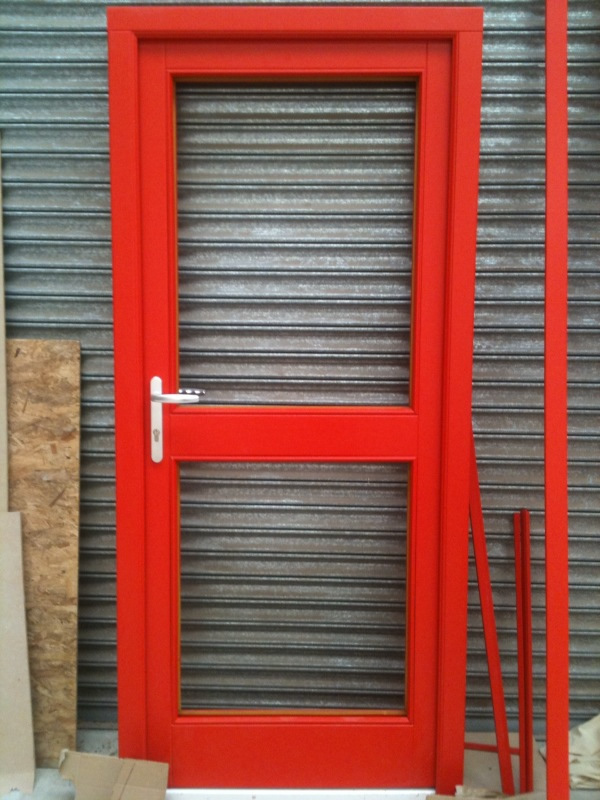 Using a 10 point locking system for door sets which include, Single Doors, French Doors, Stable Doors, opening in or out, available with DDA (Disabled Disability Access) compliant low threshold for disabled access, full panel, half panel half glass, full glass, fan lights, sidelights, In Line Sliding Patio Doors. 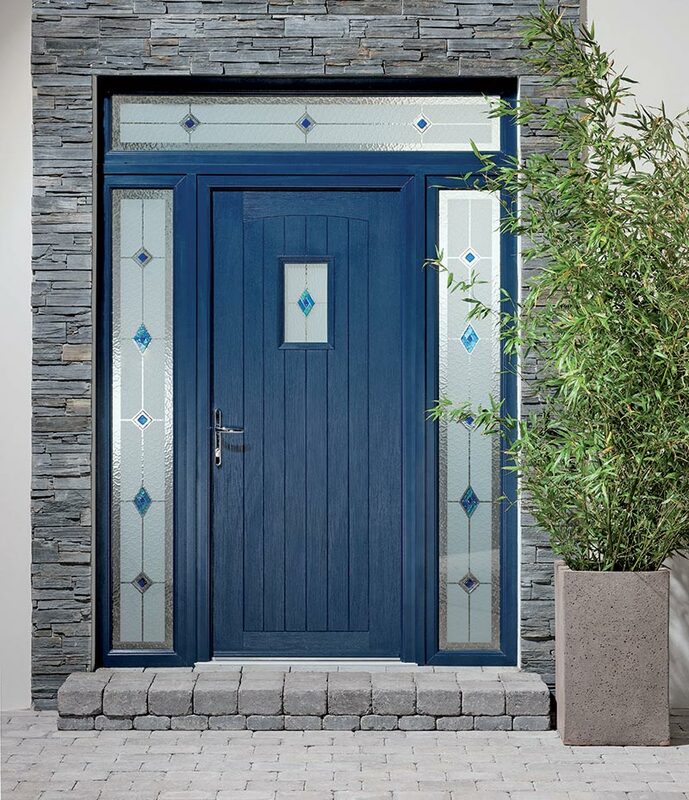 Your Residential Door(s) should be as unique as you are creating a first and lasting impression of you and your home. 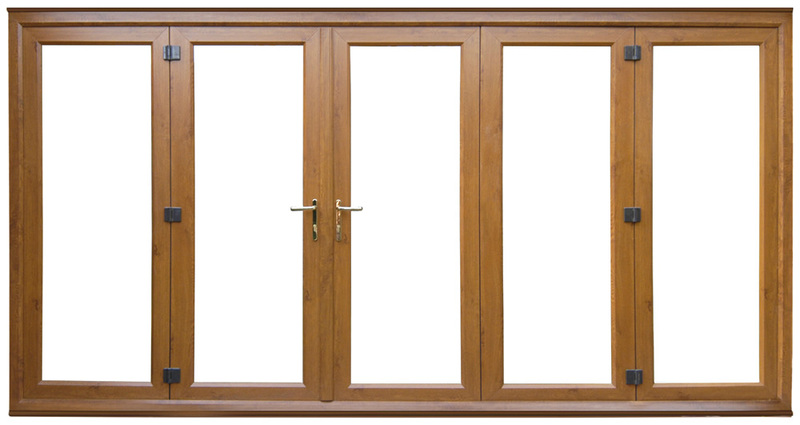 Residential Doors, Bi–fold Doors available in many different configurations also the Lift and Slide Patio Doors and French Door Sets. 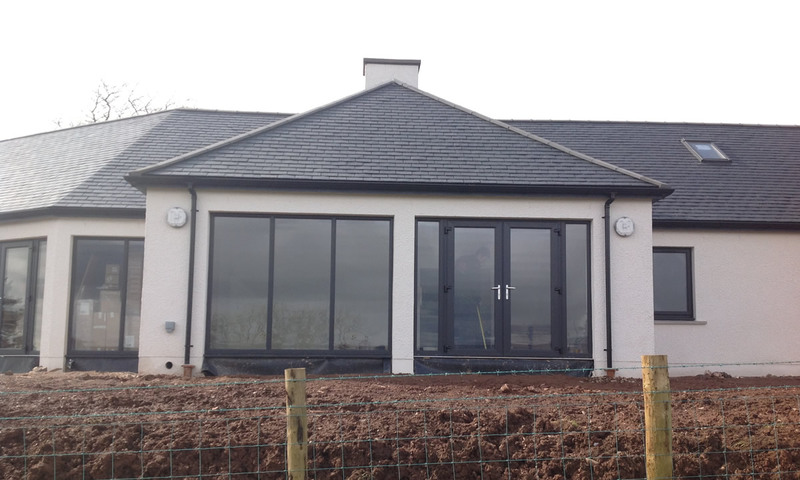 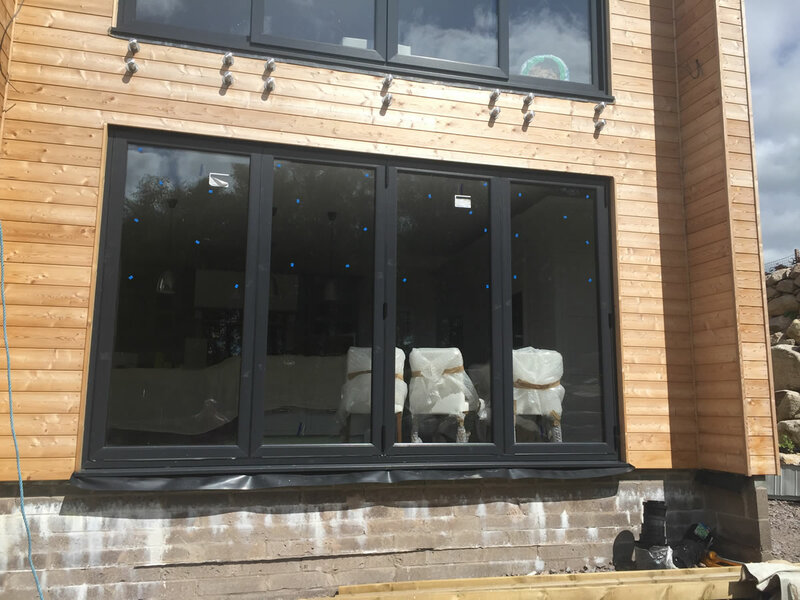 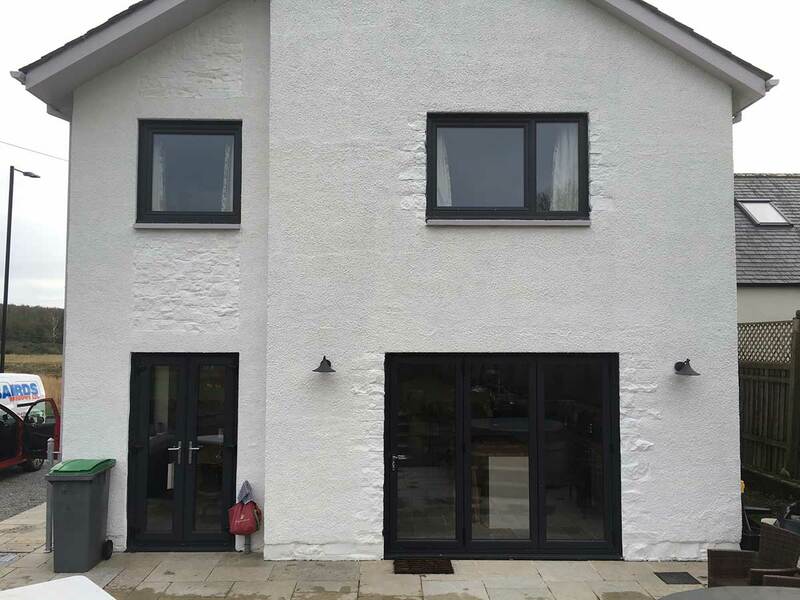 With a choice of V.lined Insulated Panel, Chen Chen Flat Panel and a fielded panel using high specification Winkhaus German Engineered locks for additional security and Stormguard part M thresholds to be DDA (Disabled Disability Access) compliant. 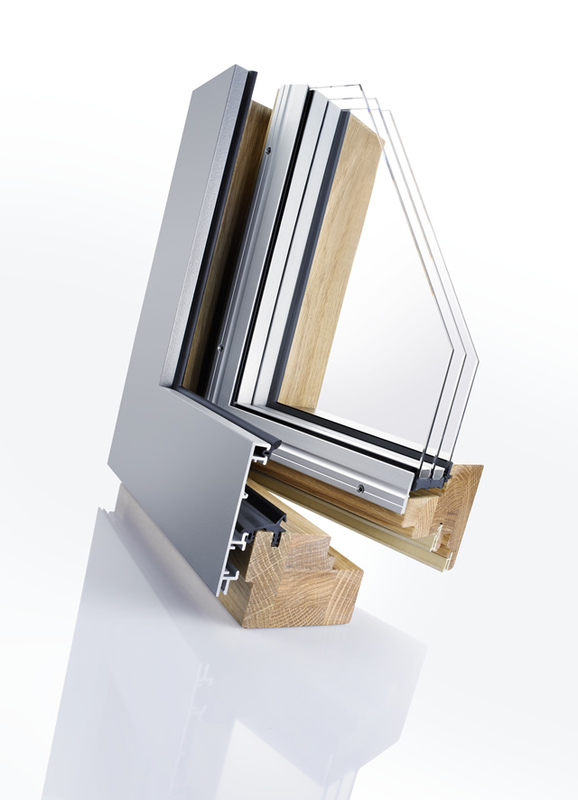 Aluminium and Timber is a convincing combination that saves money and lasts a life time; the classic offset design is based on solid technology with excellent characteristic values and by combining the two it gives the highly effective insulation benefits of the timber along with the all-weather benefits of aluminium minimising the redecorating cycle and is easy clean too. 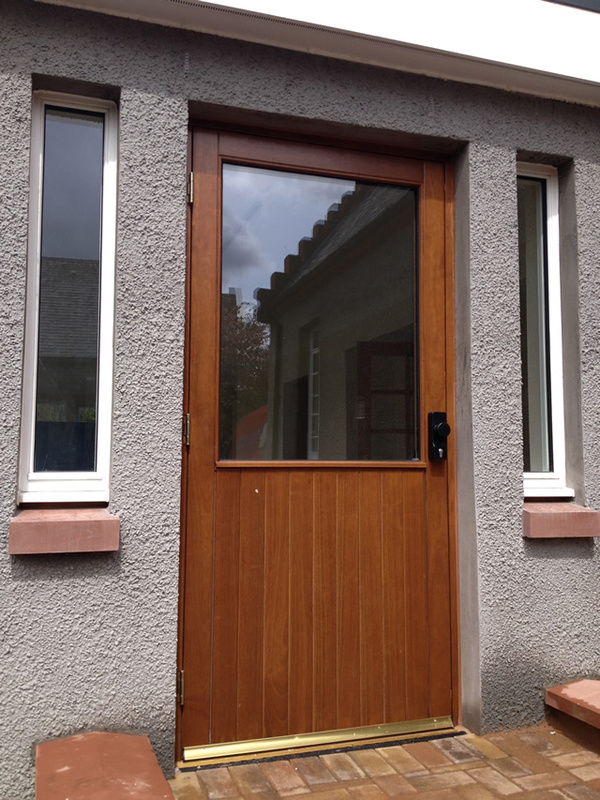 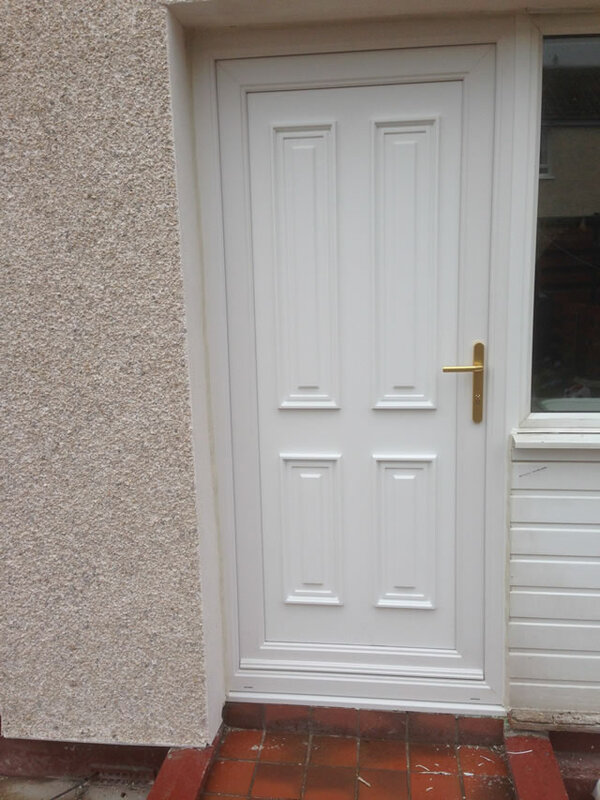 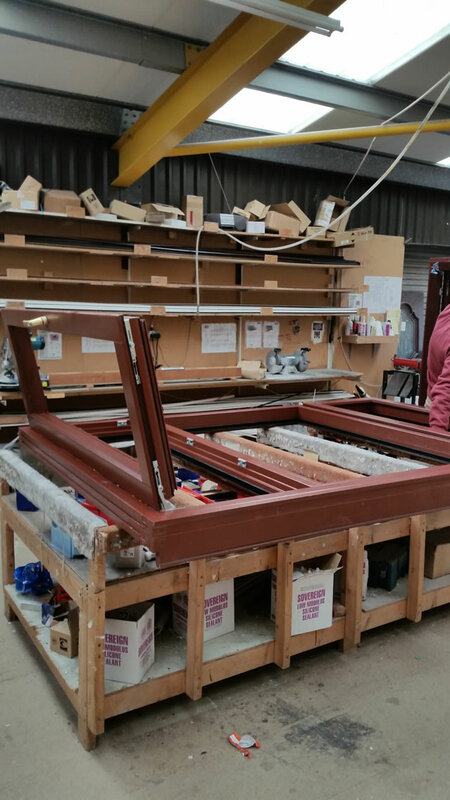 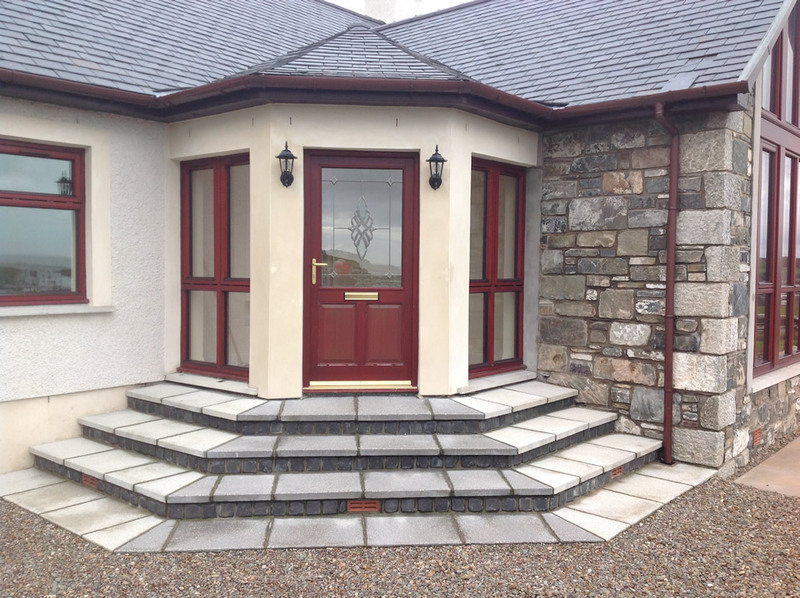 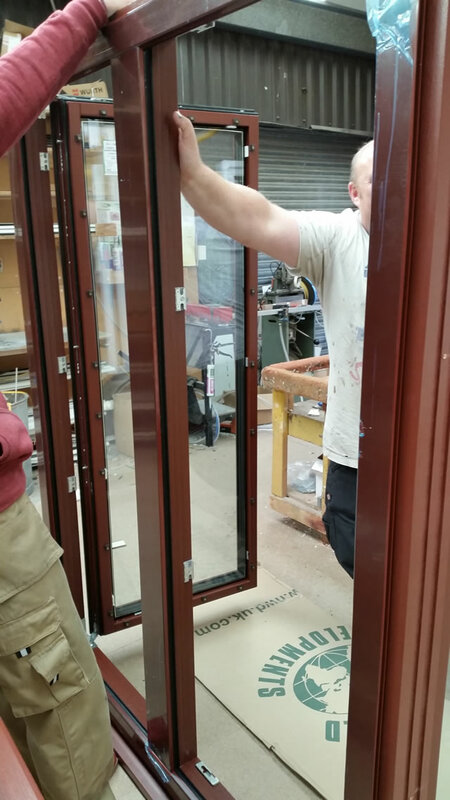 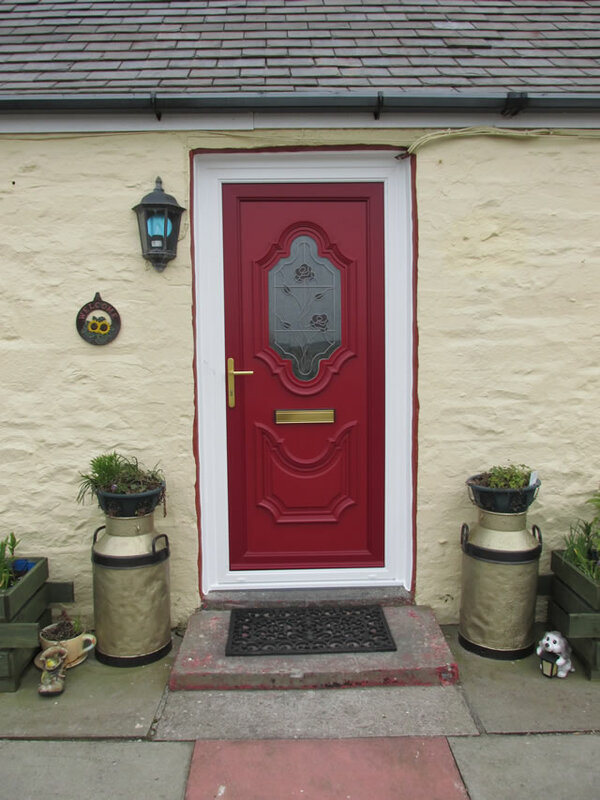 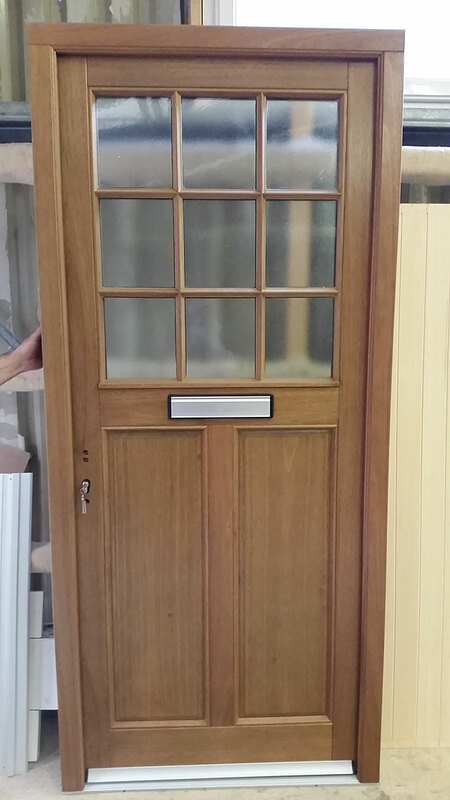 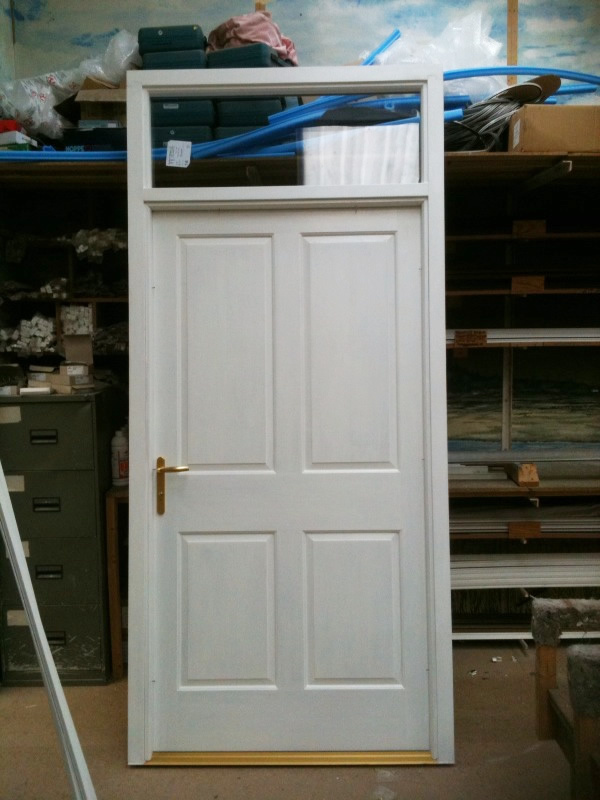 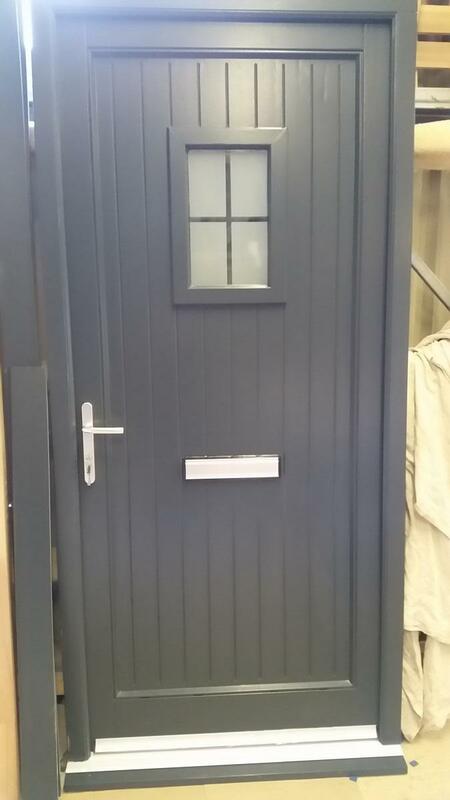 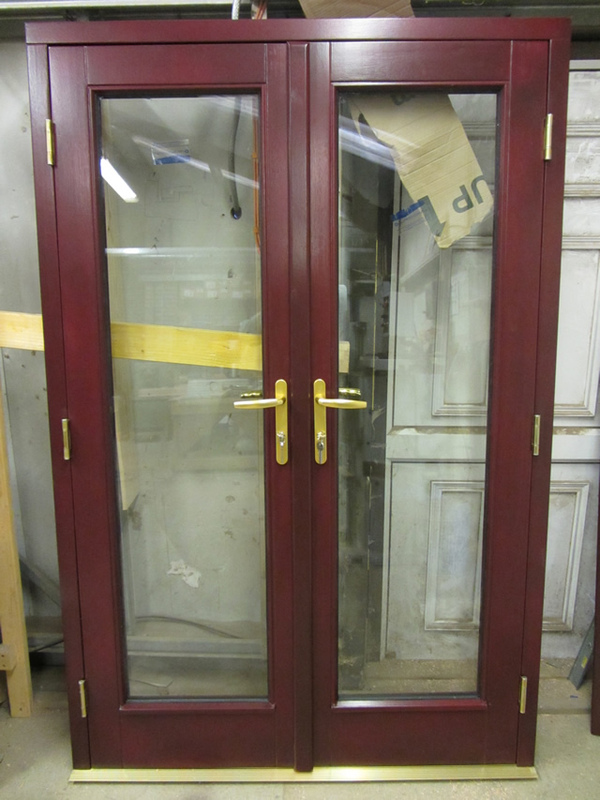 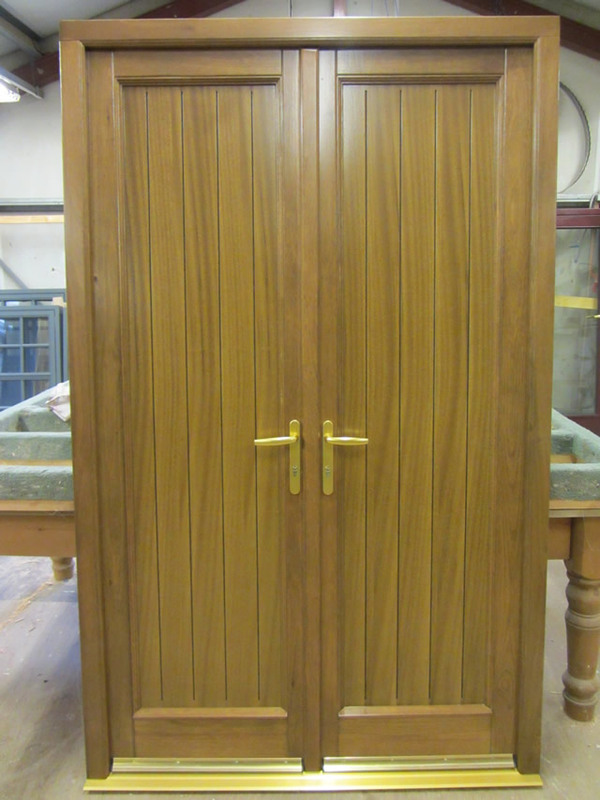 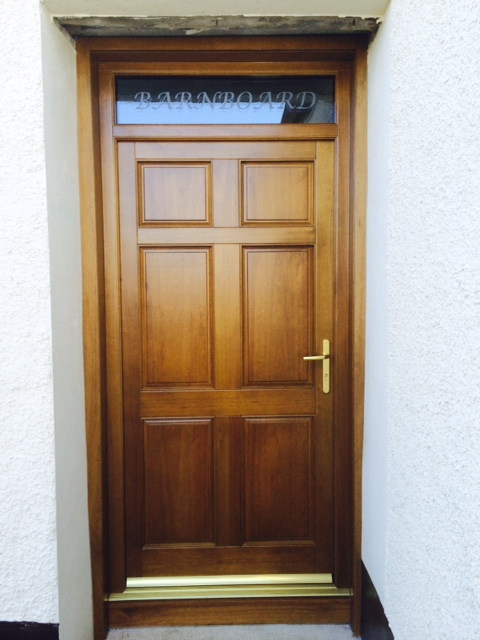 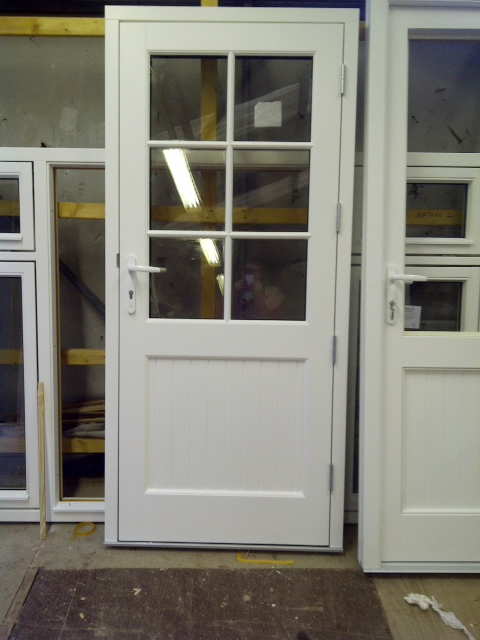 Free, no obligation and because we design and manufacturer our doors in-house at our Newton Stewart factory you could save pounds on manufacturing costs. 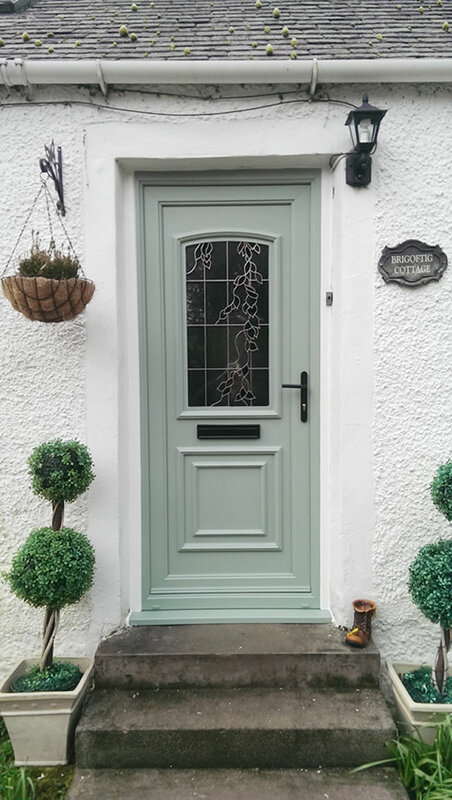 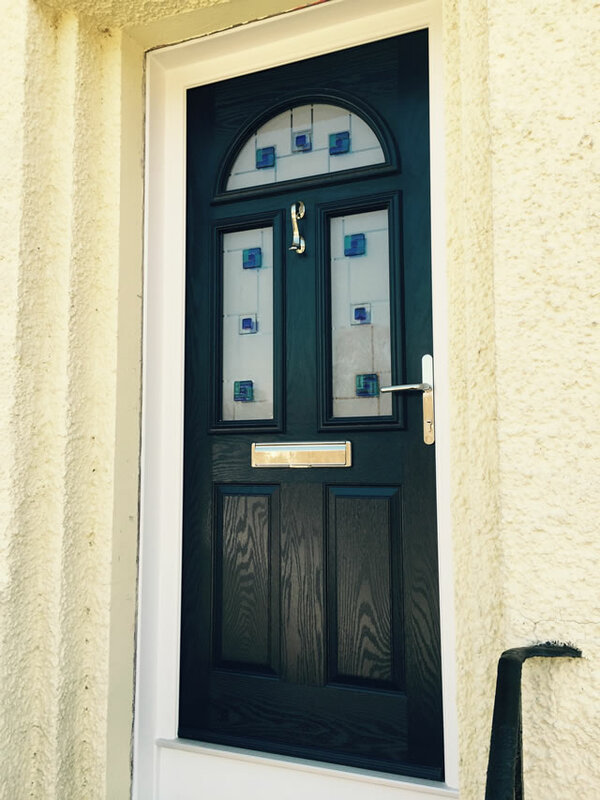 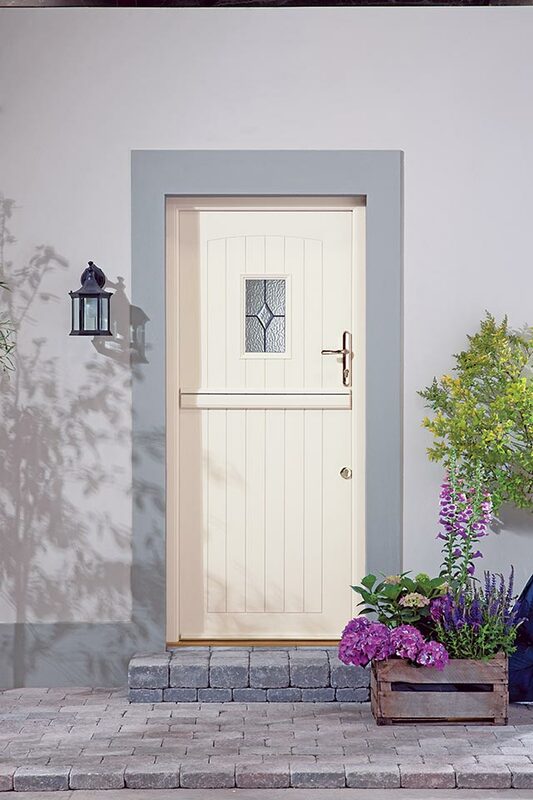 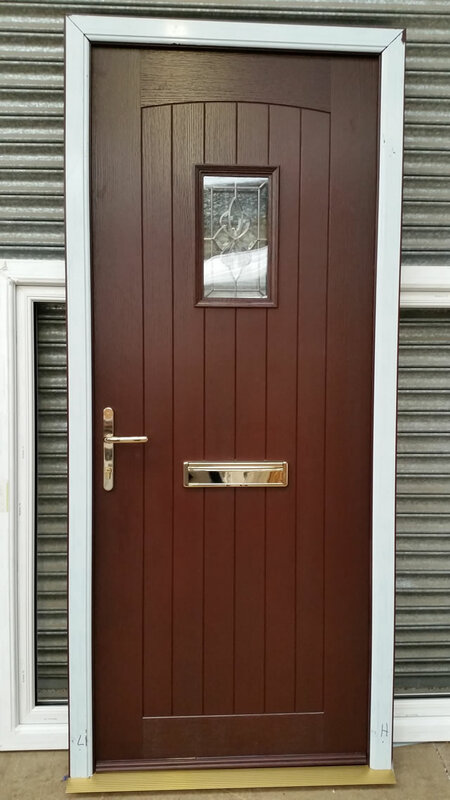 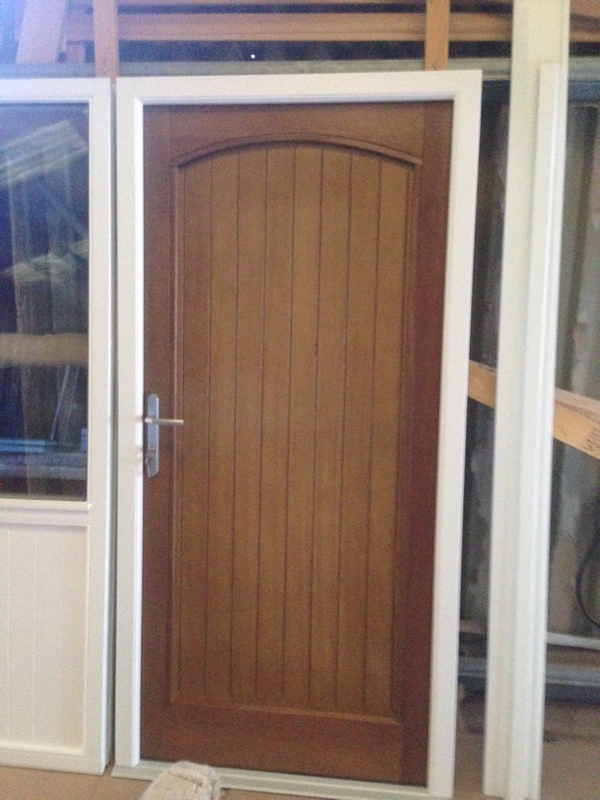 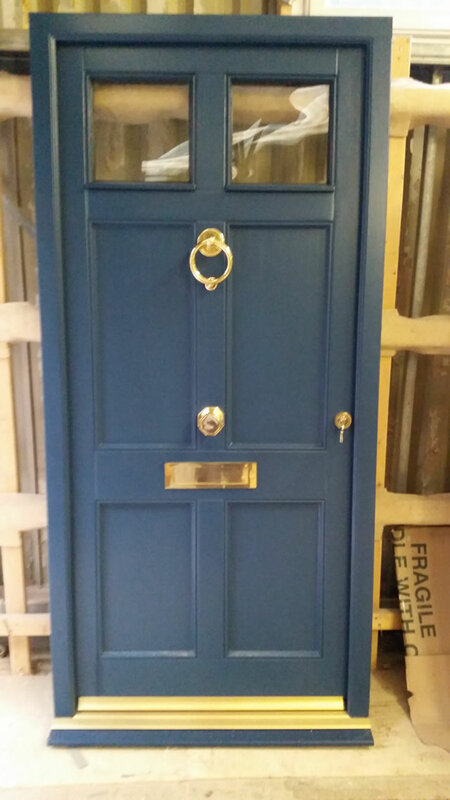 Having the sophisticated appearance of solid timber and all the stability, energy efficiency and durability of modern materials, an Apeer Door is the perfect hassle-free protector for your home and your family. 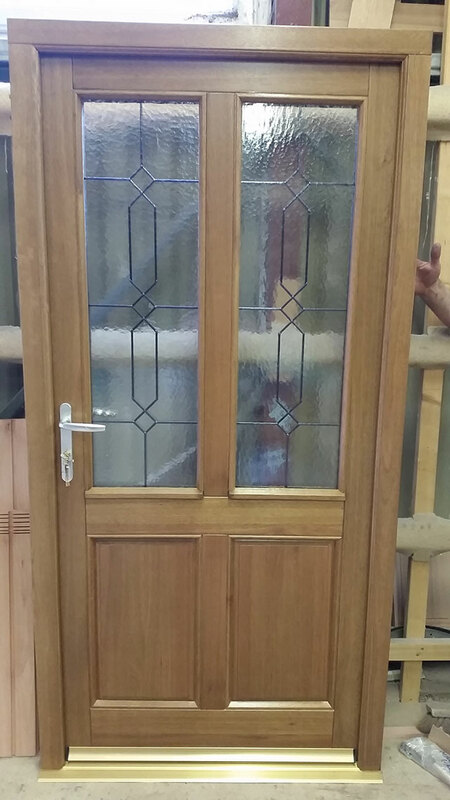 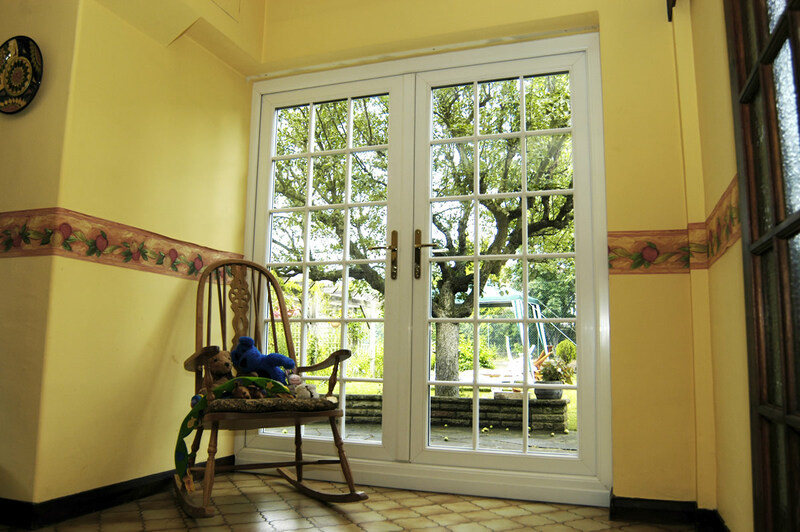 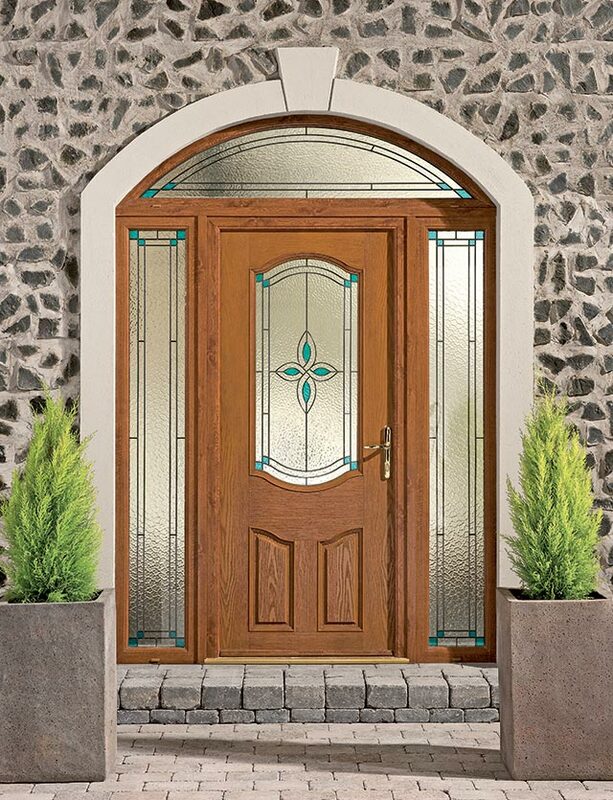 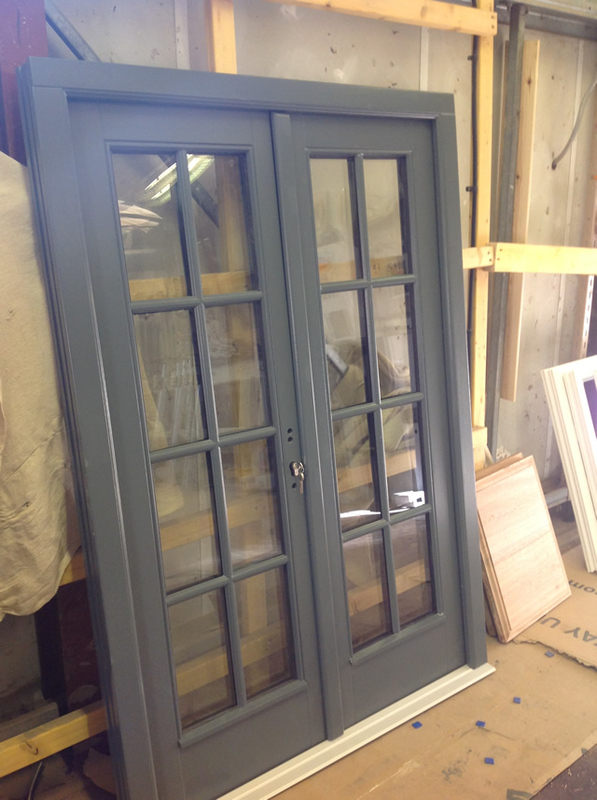 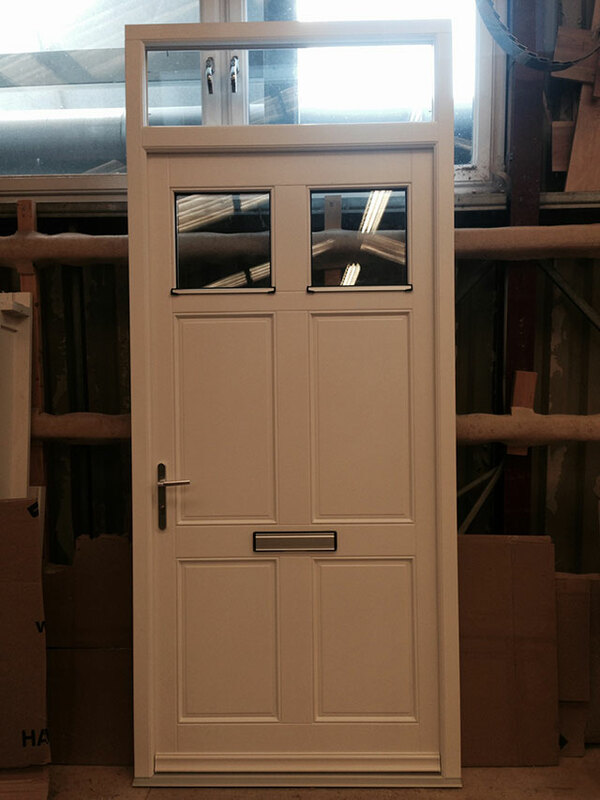 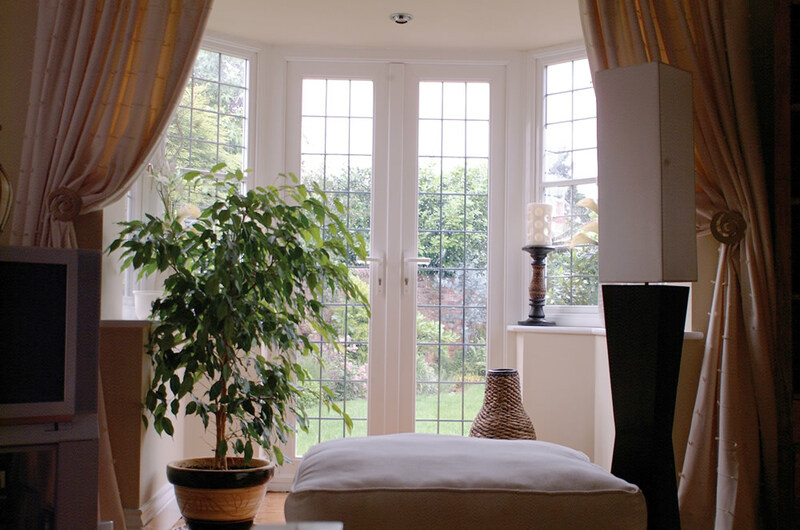 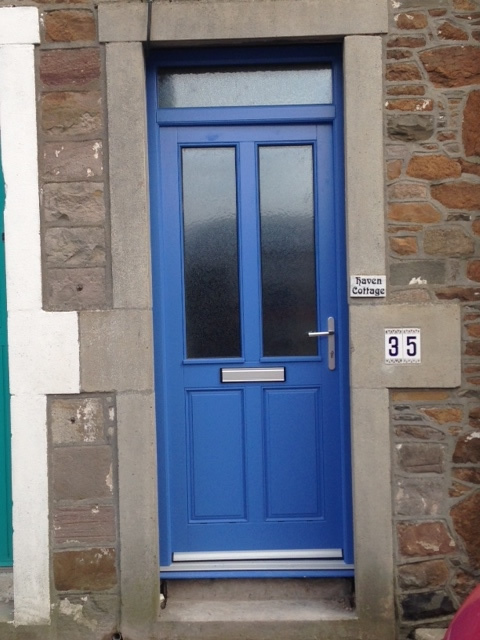 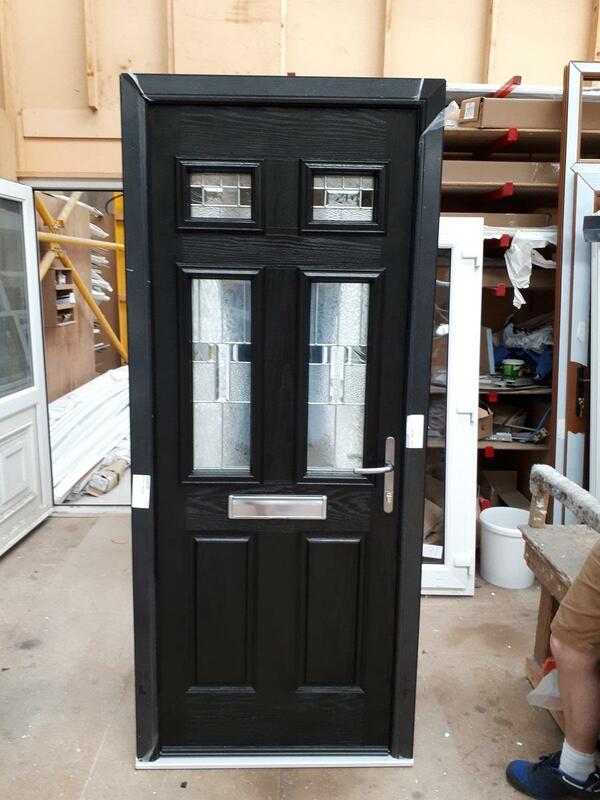 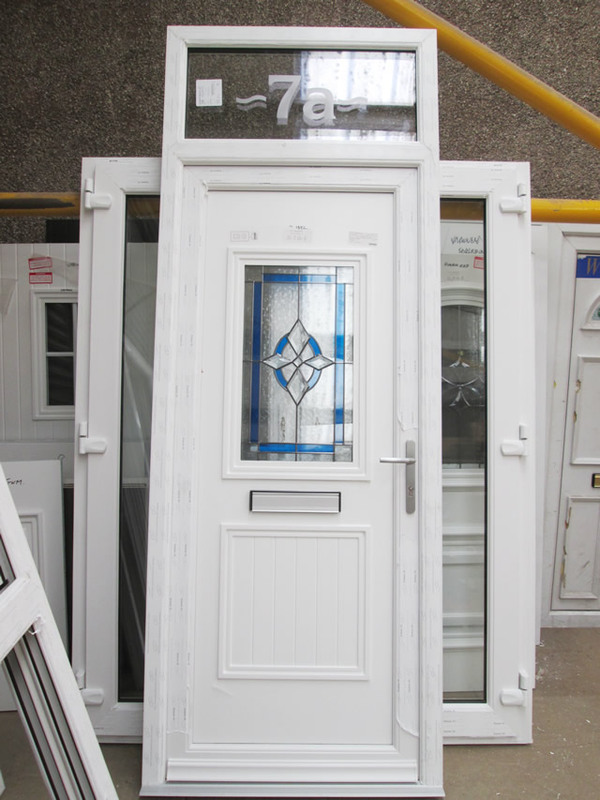 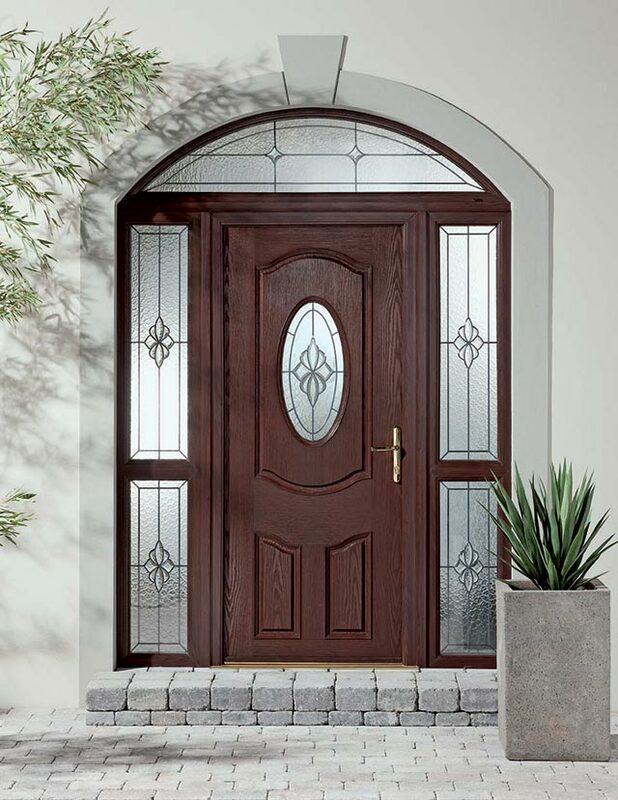 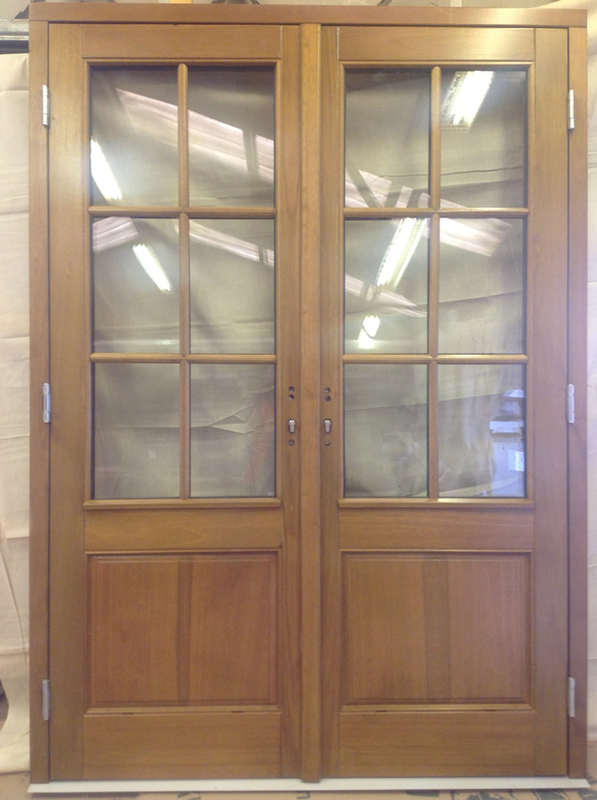 Available as a Single Door, French Doors, Stable Doors in two thicknesses 70mm double rebate and 44mm single rebate both perform exceptionally well in terms of energy efficiency, security and appearance. 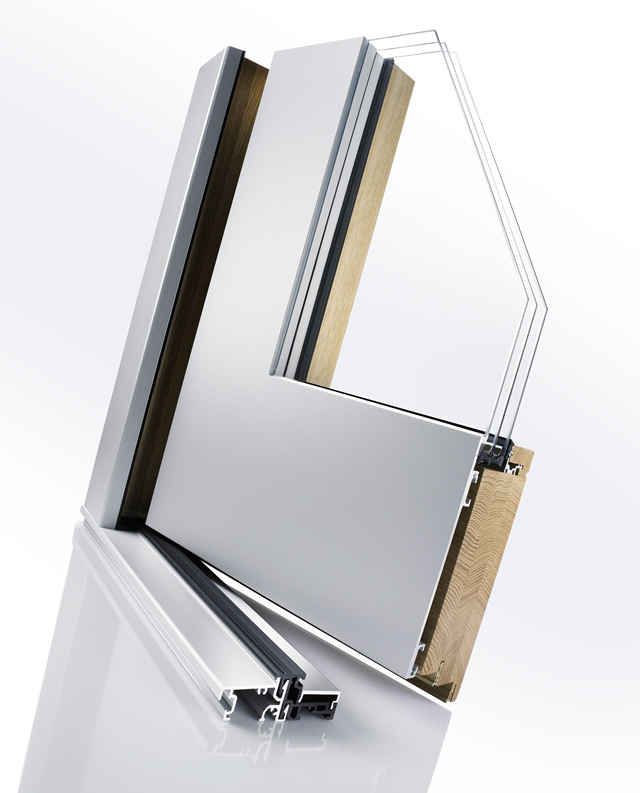 Each Apeer 70 with triple glazed decorative units and Apeer 44 with double glazed decorative units are made from fibreglass (GRP) and PVC-u with steel reinforcement and a rigid, high density, energy retaining, injected polyurethane core. 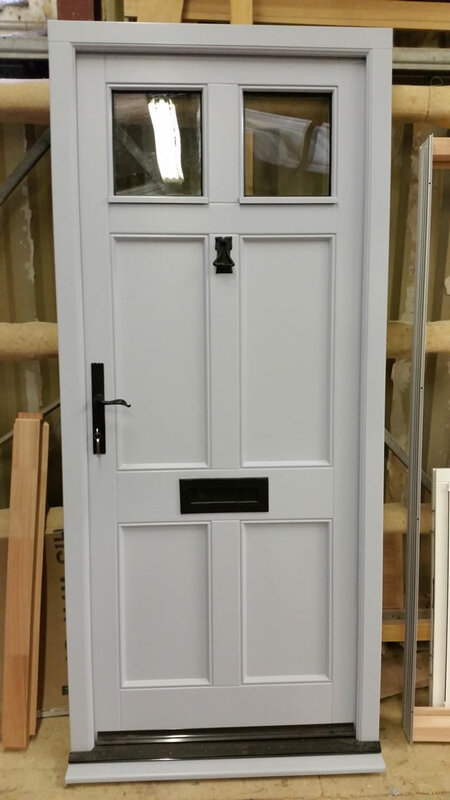 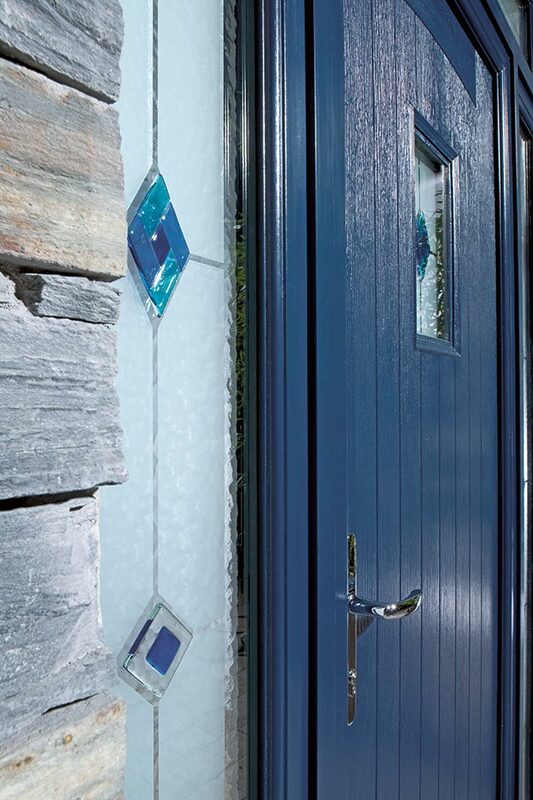 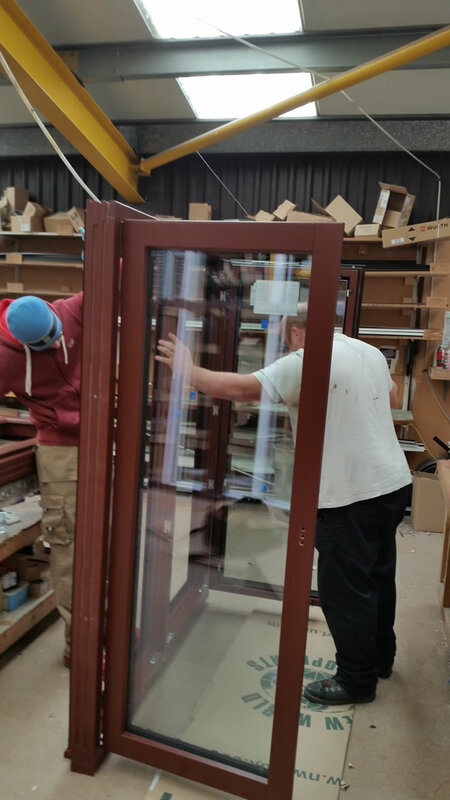 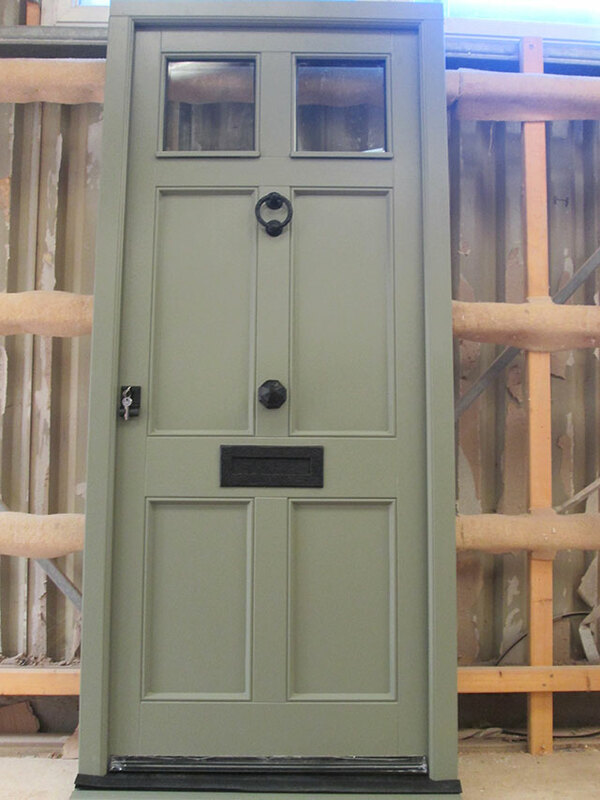 Colours available are Standard, Premium, Custom and Bespoke - provide your own Ral or BS colour reference and in a wide range of traditional, contemporary and Diamond styles and thresholds. 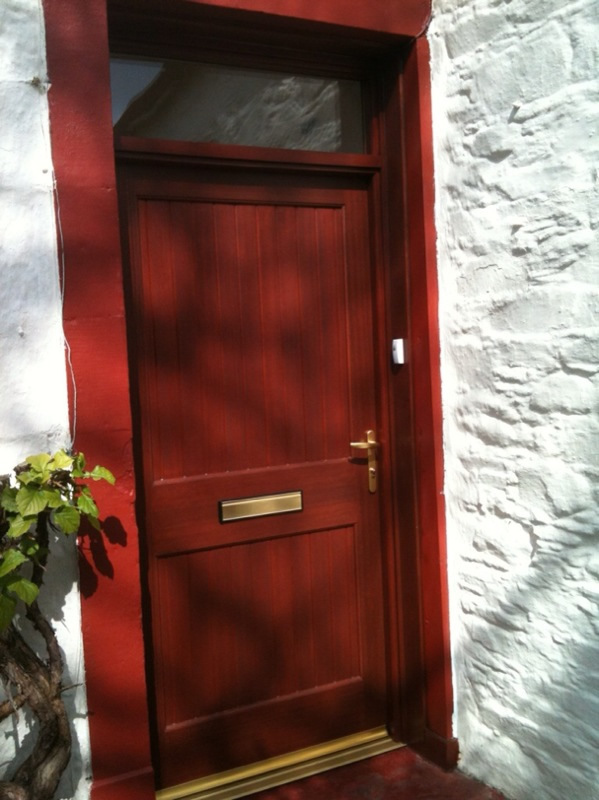 Please ask for a brochure or see www.nwd.uk.com. 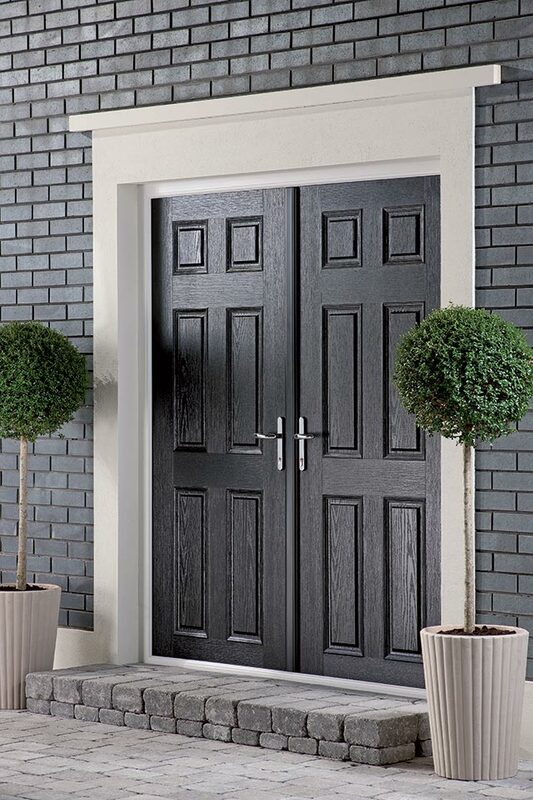 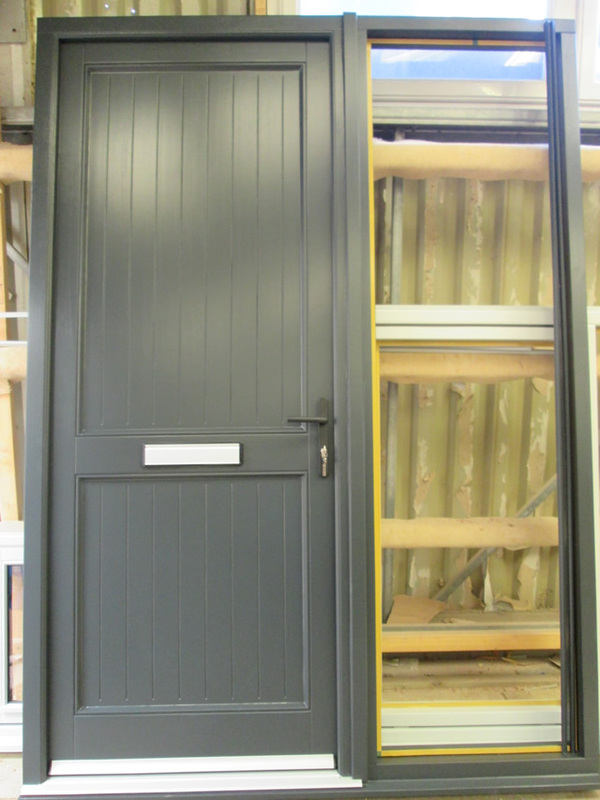 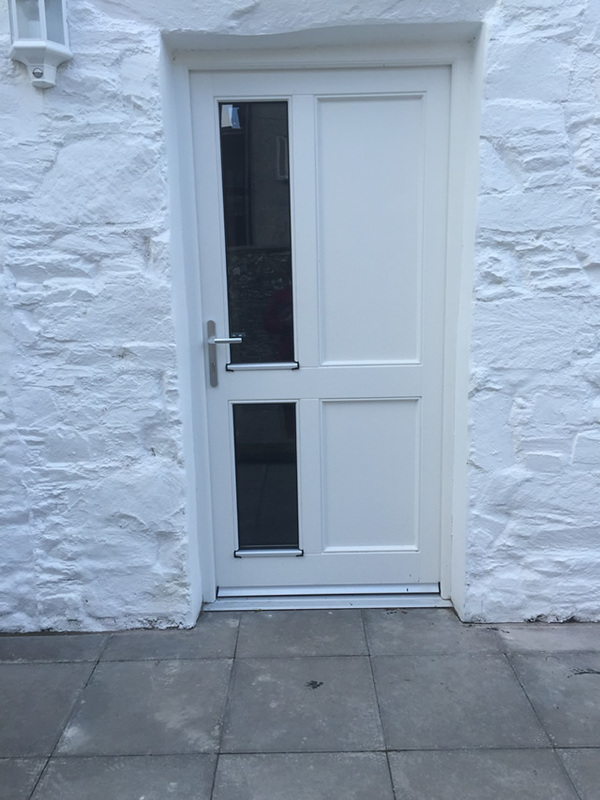 With ‘Secured by Design’ police approval, this generation of Apeer Doors uses the lasted in locking technology to challenge even the most experienced criminals. 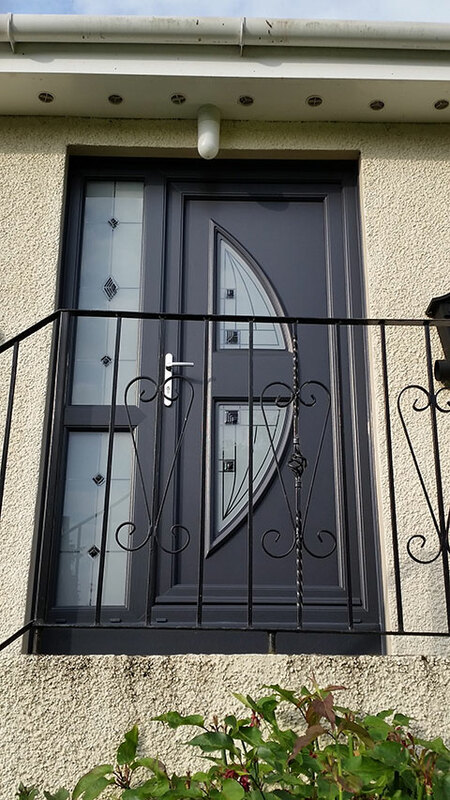 Steel dog bolts secure the door to the frame, while anti-pick, anti-drill, anti-snap and anti-bump cylinder locks will give you complete peace of mind. 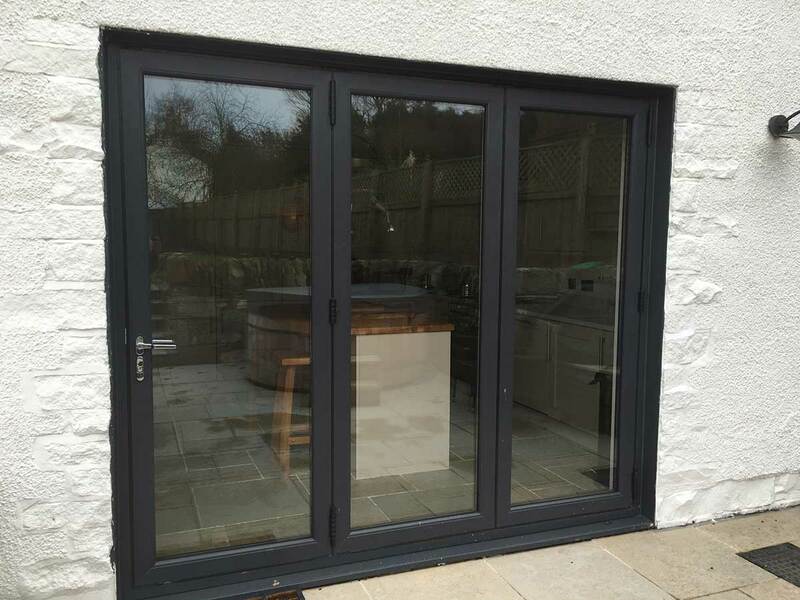 Bring in the light and the garden with a set of Imagine Bi-folding Doors that can be configured into a number of different folding options a stunning alternative to Patio or French Doors, also available in the Imagine range Flush Residential Door, Flush French Doors Sets. 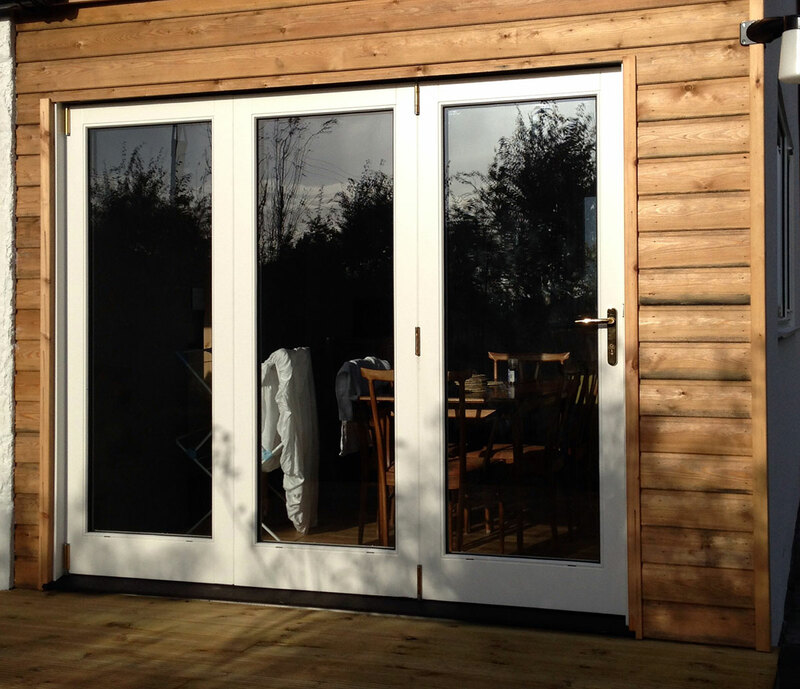 Residential Doors, Bi–fold Doors (available in many configurations), Lift and Slide Patio Doors and French Door Sets are manufactured from FSC sourced Softwood Scandinavian Redwood finger Jointed Faces Laminated or Hard Wood Laminated Red Grandis Timbers we use laminated timbers for stability and to prevent twisting and warping all finished to an extremely high standard and specification, finished in our Spray Shop to your requirements using Micro Porous Stain or Paint Timber can be finished to match any RAL number provided using a 3 coat system, preservative dip, under coat and a top coat available in matt satin or gloss finishes, available with the options of sidelights, fanlights. 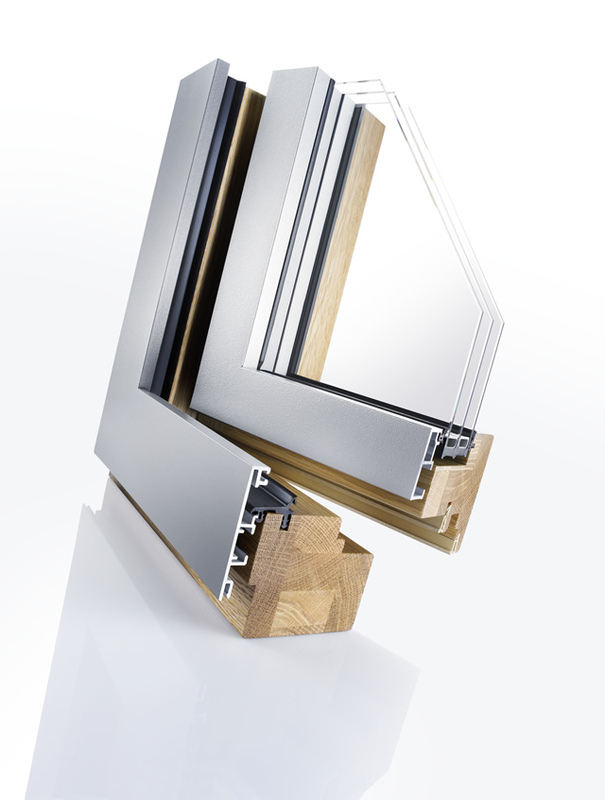 With a comprehensive range of profiles, the GUTMANN MIRA wood-aluminium system offers custom solutions for every requirement, from residential to commercial buildings. 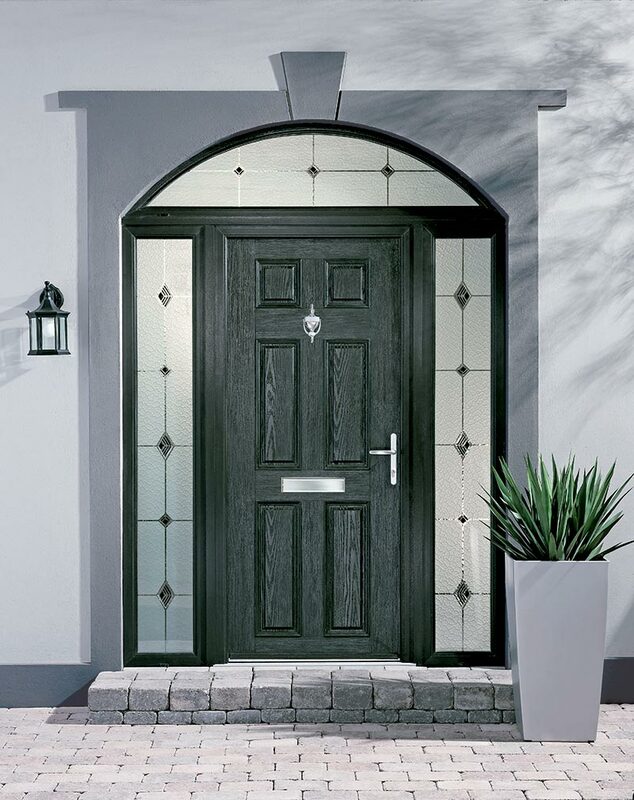 Classic, offset design conceals solid technology with excellent characteristic values. 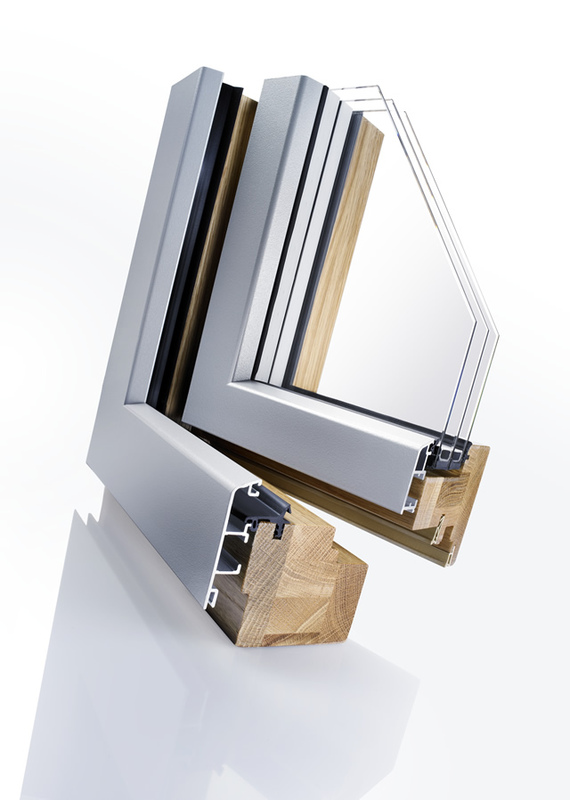 All standard window constructions, opening types and window styles, including slanted windows, semi-circular, segmented or lancet arches, can be executed in various profile designs.